QuickTherm underlay is perfect for properties that are prone to lose heat easily. The underlay for underfloor heating is made from only the highest quality materials to ensure that maximum heat is transferred. As well as this, the thermal underlay provides cushioning to ensure there is a comfortable underfoot and that any impact noise is cushioned and kept to a minimum. 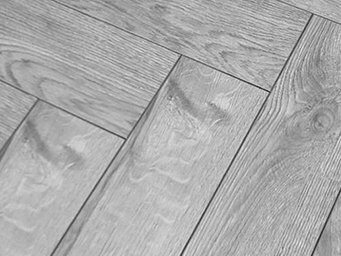 The design of the underfloor heating underlay is unique, it’s extremely modern and is designed to offer the highest quality possible. Although the underfloor heating underlay incorporates a low tog rating of 0.35, it ensures underfloor heating is somewhat more efficient and also offers protection against moisture. Our QuickTherm thermal underlay is lightweight and has a high density to ensure maximum comfort is achieved. In addition to this, the underfloor heating underlay provides exceptional heat transfer and offers suitability for all wooden and laminate floorings.